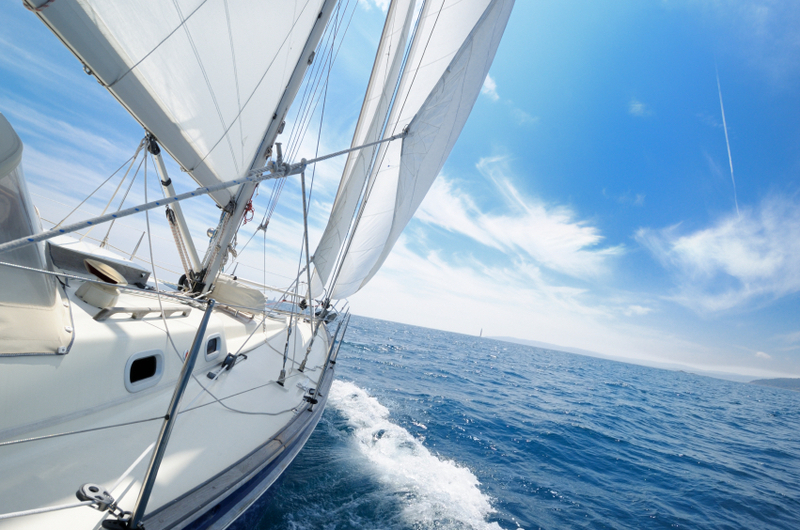 The following yacht and sailing clubs are based in Dana Point Harbor. 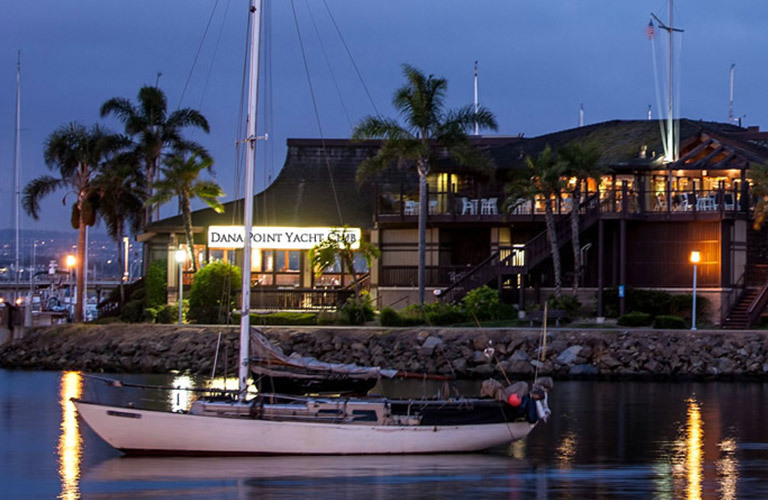 Dana Point Yacht Club is a world class yacht club enhancing sportsmanship, racing excellence, ocean conservation and more. Membership only. 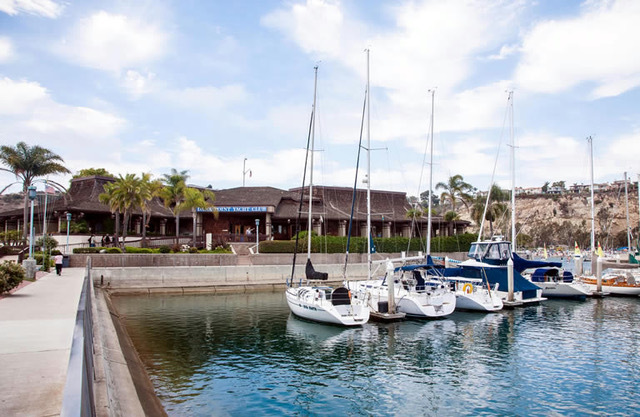 Dana West Yacht Club is “The Best Little Yacht Club on the West Coast.” Membership only.